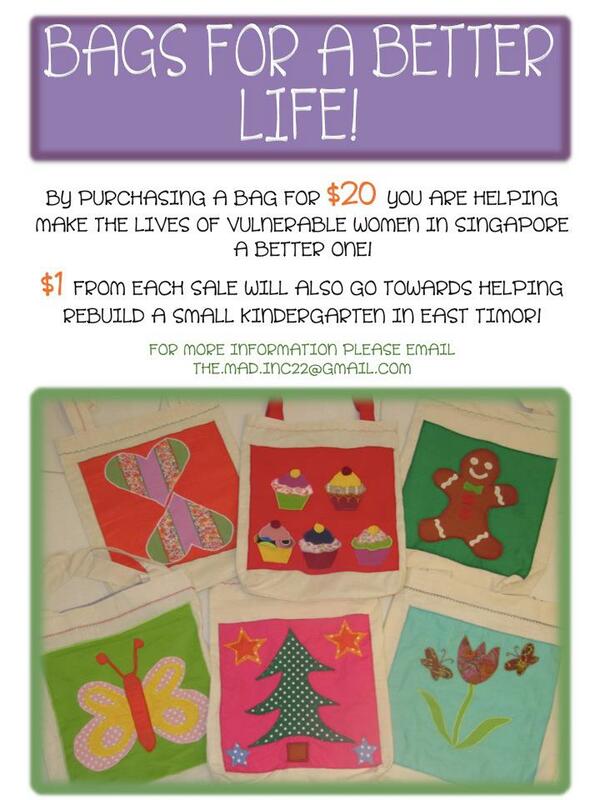 Here’s how you can help rebuild a kindergarten in East Timor at the Lock+Store Christmas Fair 2012! 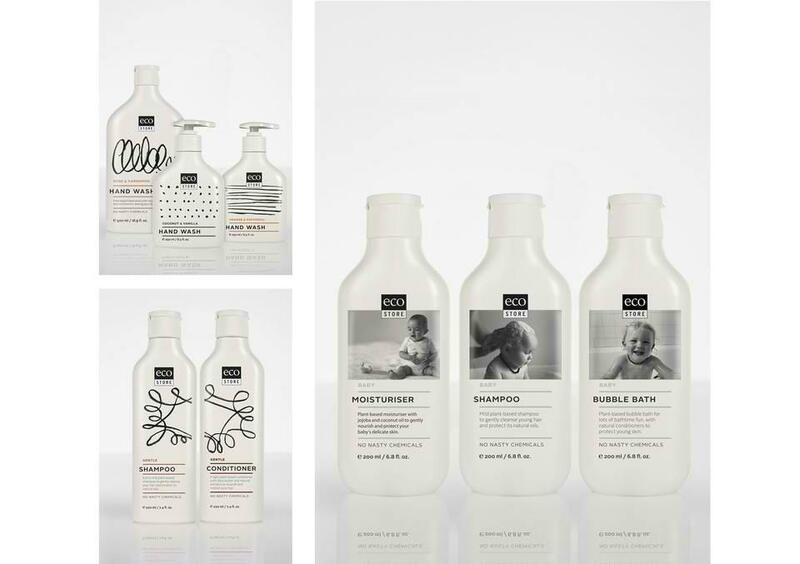 Go Eco This Christmas with The Naturally Better Company! 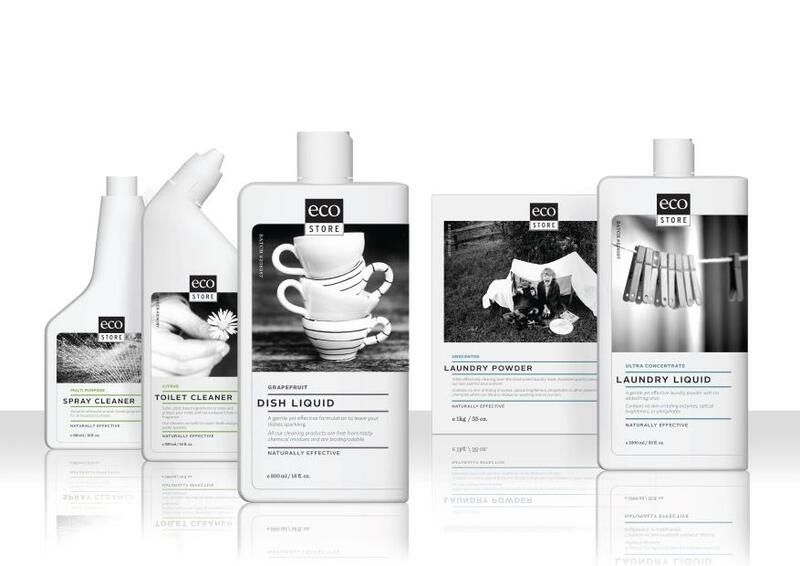 Go eco this Christmas with The Naturally Better Company’s wide range of household products such as detergents and soap. Started by sisters Sharon and Joyce Tay, and based at Millennial Walk, the company is rapidly gaining “green” converts. 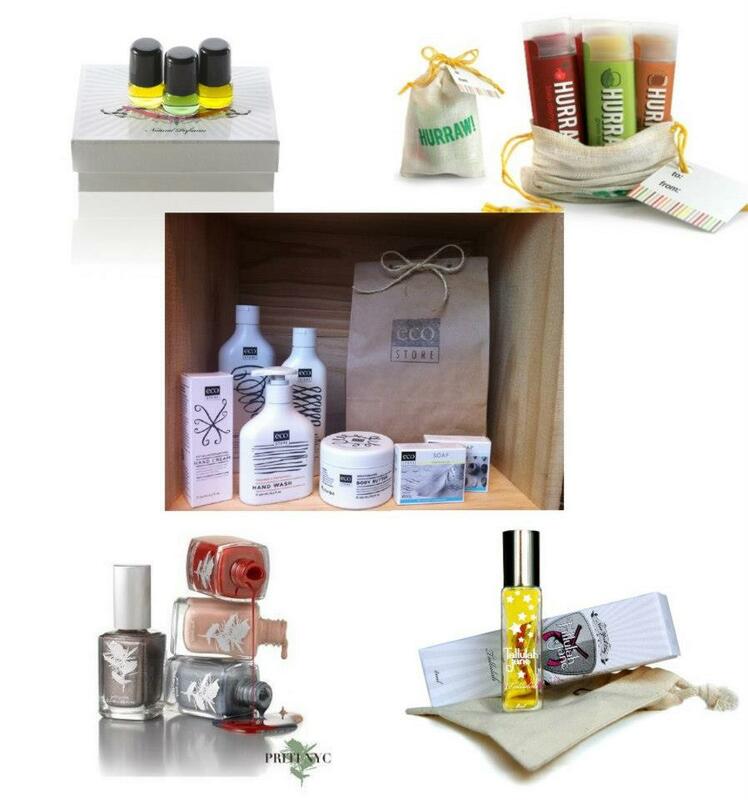 Apart from individual items, the company will offer gift baskets packed with goodies at the Lock+Store Christmas Market 2012. 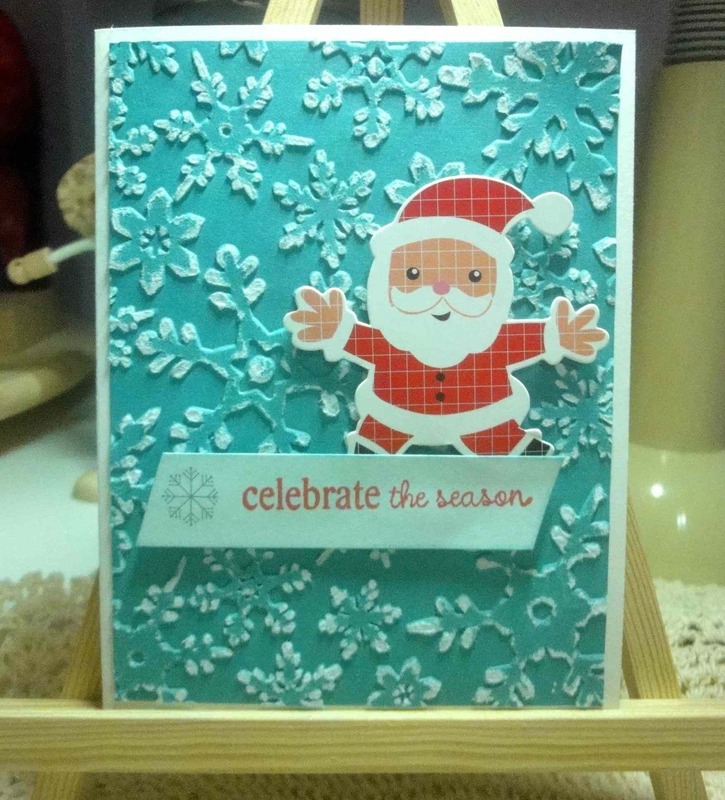 Make the eco-friendly choice this Christmas! The Naturally Better Company is an eco-luxury boutique specialising in the world’s leading healthier + non-toxic + sustainable beauty brands, fashion & accessories that really work! An exclusive Naturally Better Beauty Bar complements the retail boutique, offering professional non-toxic nail services and certified organic facial treatments from leading beauty brands to pamper you from head to toe. Choose NaturallyBetterTM products … healthier + non-toxic + sustainable! We continuously incorporate low-carbon habits and green practices in our work environment. By working with brands that use premium natural and organic ingredients, we support responsible and ethical farming practices around the world. We also regularly work with like-minded companies and charities in promoting environmental, health and social issues. It began with a simple idea – to lead a greener and healthier lifestyle using products that are kind to the environment and our health. In search of safer and healthier products for our personal use after experiencing health problems, we soon realised the products available in stores were either very expensive, delivered no visible results or were not very appealing. We were also alarmed to learn that many products contained loads of harmful ingredients, even products that were labelled ‘natural’ and ‘organic’. Through our research and passion, we hand-picked results-driven brands from around the world based on our strict criteria and “…if it’s not safe enough for our own use and compromises performance, we will not recommend it!”. We made a conscious effort to source products from ethical companies that manufacture safer and sustainable products without the use of harmful toxic chemicals. These brands also support our belief that healthier products can be luxurious and highly effective too! With each small step taken, we can have peace of mind for our health and the future of our planet, naturally! 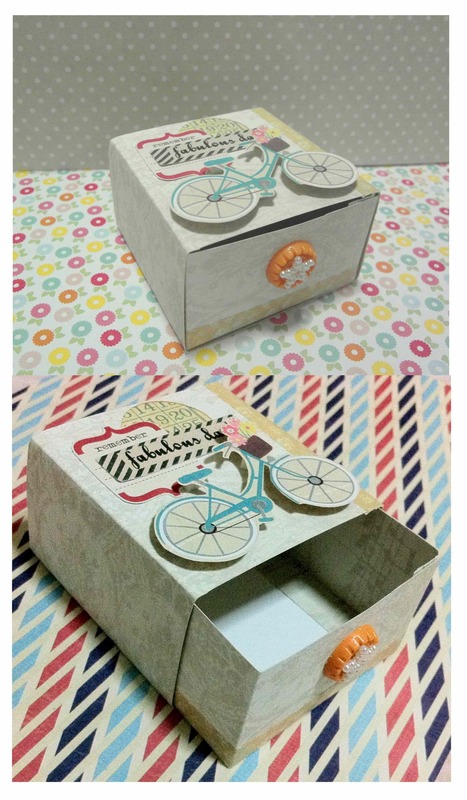 Paper Addictions will participate in this year’s Lock+Store Christmas Fair 2012. 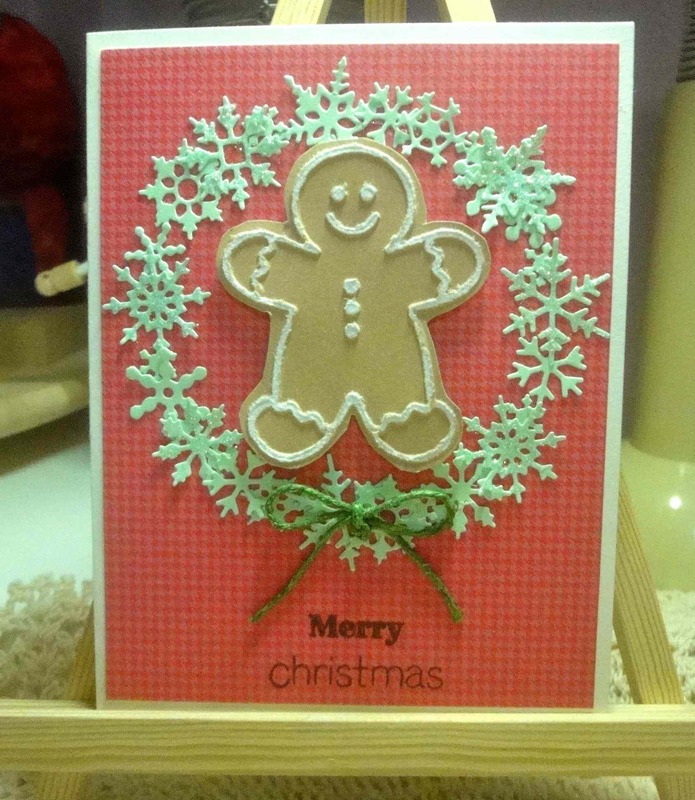 Get your handmade X’mas cards at the fair! 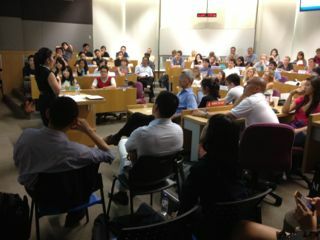 Lock+Store’s CEO Helen Ng gave a lecture at Singapore Management University yesterday. Among the students who attended, most were from the Business faculty, and about 40% of the participants were exchange students. We felt as if we were at a United Nations meeting, surrounded by bright, inquisitive young minds from all over the world. The concept of self-storage is still relatively new in Singapore. The first self-storage facility was set up here in 2003. Since then, 26 self-storage facilities have been built here. Still, there is significant room for growth. Currently, the self-storage penetration rate is about 5% in the UK, and only about 0.3% in Singapore. The challenge is to bridge the traditionally dull and drab image of self-storage to the masses. Compared to Hong Kong’s self-storage facilities, Singapore’s are cleaner, brighter, more secure and more efficiently run. Through a series of “Colourful Self Storage” activities, Lock+Store aims to bring a fresh perspective to the self-storage industry here. 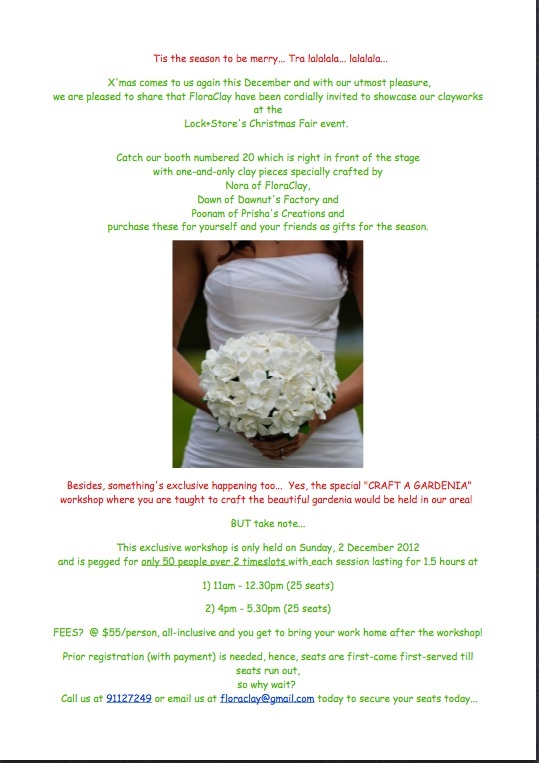 On 1 and 2 December 2012, Lock+Store will organise its first Christmas Market to “re”introduce the concept of self-storage to the public. About 15 artisan vendors will showcase their wares, which include eco-friendly household products, vintage jewelry, functional ceramic wares, exquisite batik paintings, Swarovski-crystal jewelry, German tableware, dainty cloth bags and more. The self-storage industry is indeed very colorful, and Lock+Store looks set to repaint the industry in more vibrant colours. Soak in the festive spirit at our first-ever Christmas Fair! 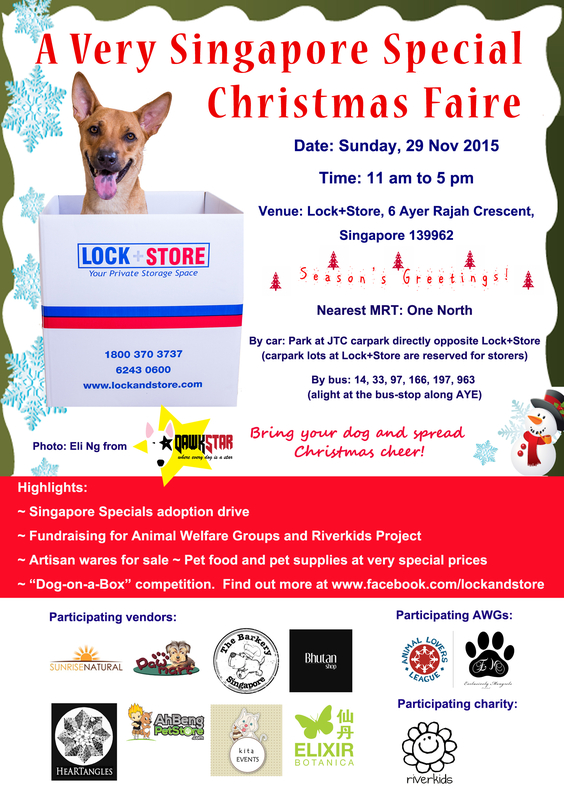 Soak in the festive spirit at Lock+Store’s first-ever X’mas fair! 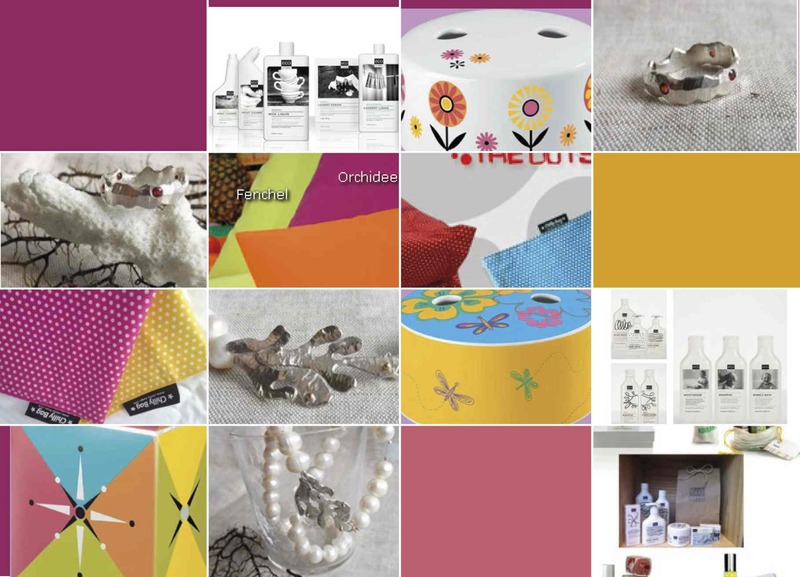 Choose from eco-friendly household products to handcrafted soaps, vintage jewelry, European tableware, European food products, beanbags, batik paintings and ceramic wares! 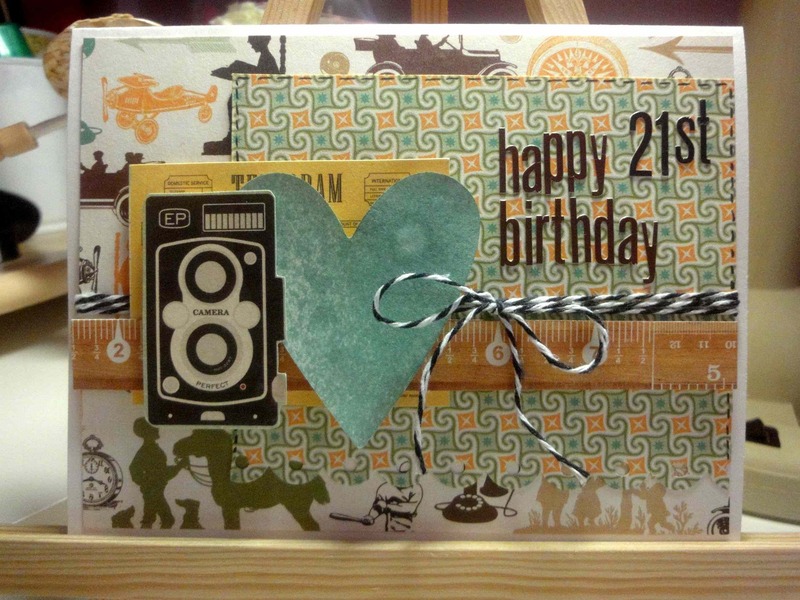 If you are an artisan vendor with lovely wares to showcase, send us a private message or leave a comment on our Facebook page. We would love to hear from you. Participation is free for all selected vendors (subject to a fully-refundable deposit of $250). This week’s winner of a pair of movie tickets is Lee Guat Tzin. Congratulations! Our colleague will be in touch shortly. Continue to win weekly movie tickets when you fill-out our survey here.